LoveLove Films was approached by Utah-based nonprofit organisation Summit Land Conservancy, to produce a short animated film for their website and promotional needs. Summit Land Conservancy exists to raise public awareness of land preservation and is an integral part of helping to preserve the natural landscapes and rural ways of life in Park City and Summit County, Utah. LoveLove Films used both hand drawn and computer generated animation techniques to create a heartwarming film depicting a young boy’s carefree adventures in the natural landscape. Sadly, the boy’s long, happy days and nights spent playing in the woods and camping beneath the stars are abruptly brought to a halt when diggers and earth movers roll in. The film was used by Summit Land Conservancy to raise awareness of their charity work and also as part of their PC Live, PC Give fundraising drive. The resulting animation was used across the We Save Campaign and on Summit Land Conservancy’s website and social media. 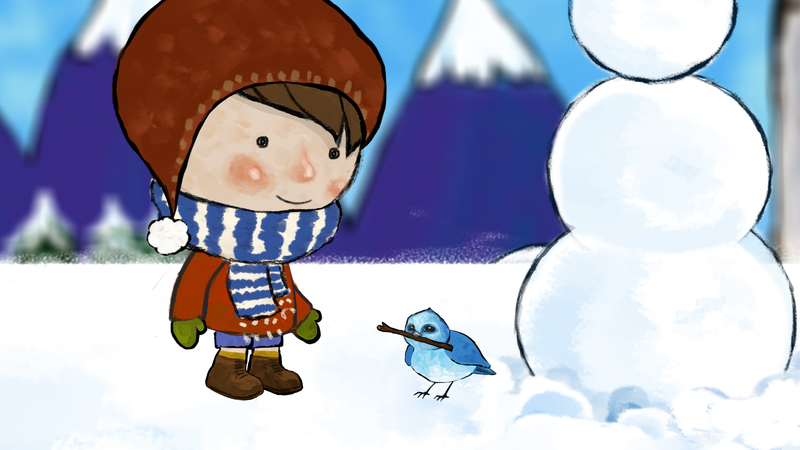 The LoveLove Films team thoroughly enjoyed working on this heartwarming animated tale.